Wednesday, January 30, 2019 at the Emergency Room at Lima Memorial Hospital, Lima, Ohio. Rosie was born on June 1, 1926 to Luke and Virginia (Brown) McClain. She married George Roby on November 17, 1946, and he passed away on January 23, 1955. Rosie then married Jack Witham on May 13, 1961 and he passed away on October 27, 2009. She is survived by her children: Karen (Jerry) Shaw of Las Vegas, NV, John (Deb) Roby of Lima, and Joyce (Larry) Leeder of Aptos, CA., and 2 step-children: Jack (Jerri) Witham of Lima, and Cynthia (Mike) Fox of Cridersville. ; seven grandchildren, Matt Roby, of St. Petersburg, Fla, Angie Roby (Josh) Lavey, of New Baltimore, Mi., Heather Roby (Joe) Fetrow, of Monroe, Oh, Ashley Roby (Charlie) Schreiber, of Oregon, Oh, Joe (Kristen) Shaw, of Macomb, MI, Katie Shaw Powell, of Las Vegas, and Zack Belanger, of Ben Lomond, Calif.; 16 great-grandchildren, Tori Shaw, Darian Shaw, Noah Shaw, Xavier Powell, Jared Powell, Taylor Lavey, Alex Lavey, Jacob Lavey, Isaiah Roby, Elijah Roby, Tate Fetrow, Sammy Fetrow, Haley Schreiber, Cole Schreiber,Carter Schreiber and Cooper Schreiber. Three step-grandchildren, Jan Smith, of Spencerville, Naomi (Scott) Welborn, of Troy, Mich., and Cale W. Witham, of Appleton, Wis. And 2 step great-grandchildren, Anya Welborn and Connor Welborn. Rosie was preceded in death by her parents, husbands, a brother James A. “Luke” McClain, and 2 sisters, Barbara Smith and Marilyn Biederman. Rosie retired as a sales manager for Duff Truck-North American Van Lines Moving Department. 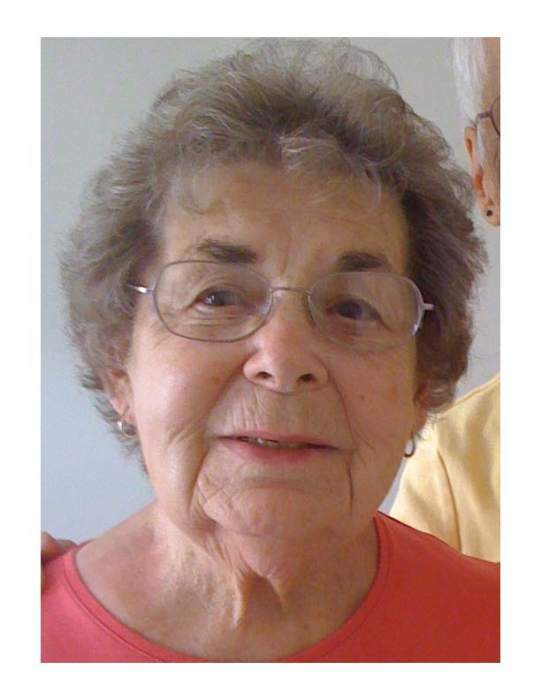 Services for Rosie Witham will be private with Rev. Tom Smith officiating. Burial will be in Old Mission Cemetery, Upper Sandusky. There are no public visitations. Memorial contributions may be made to Lima Rescue Home or the Salvation Army and can be sent to Lucas-Batton Funeral Home, 476 S. Sandusky Ave. Upper Sandusky, Ohio, 43351.